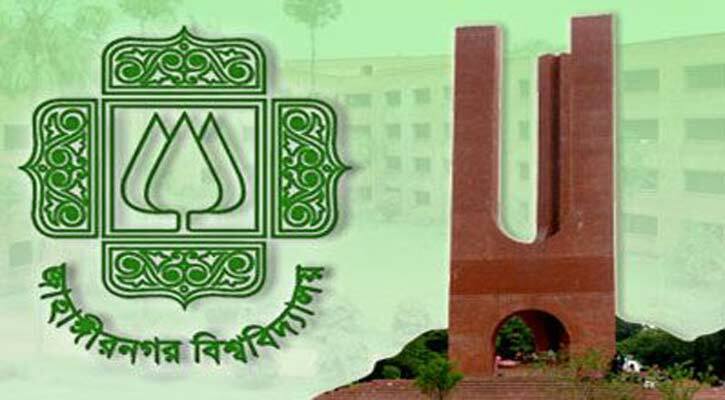 JU Correspondent: The Jahangirnagar University (JU) will have winter vacation from January 17. 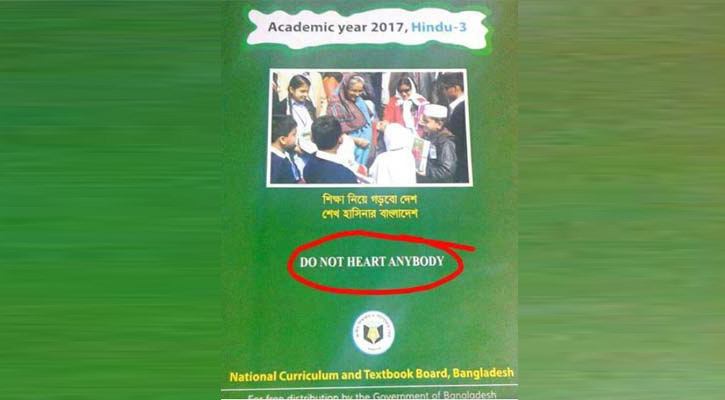 Secretariat Correspondent: Two senior officials of National Curriculum and Textbook Board (NCTB) have been made officers on special duty (OSD) over errors in the government textbooks. 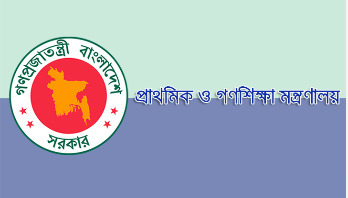 Staff Correspondent: The results of this year’s Junior Secondary Certificate (JSC) and Junior Dakhil Certificate (JDC) examinations have been published today. 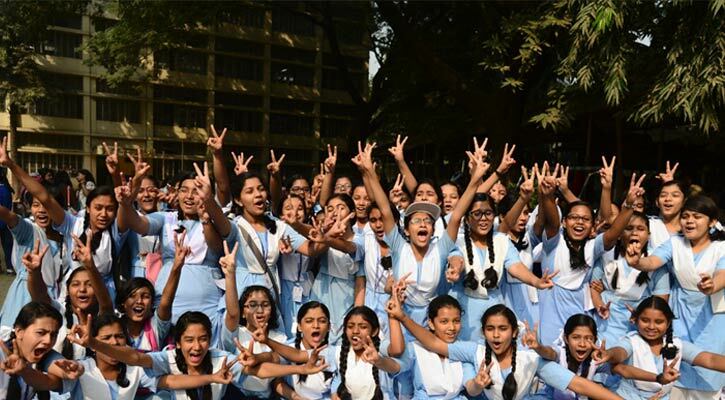 A total of 92.33 percent of the eighth graders passed in these examinations. 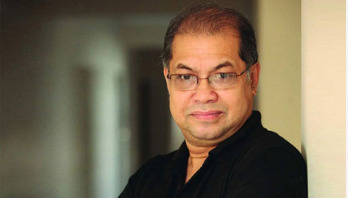 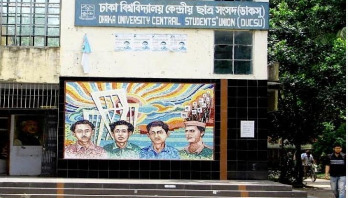 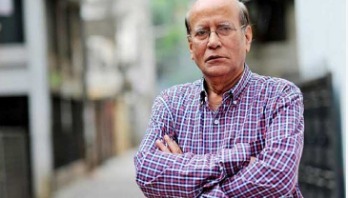 Staff Correspondent: Dhaka University (DU) Authority has permanently suspended one of its teachers over sexual harassment. 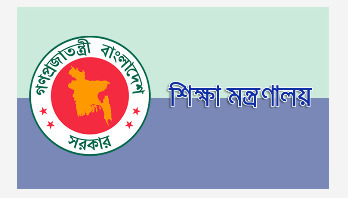 Staff Correspondent: The written tests for the 37th Bangladesh Civil Service (BCS) will begin on February 12, 2017. 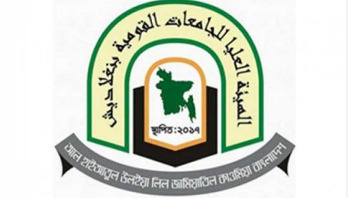 Staff Correspondent: The Qawmi Madrasa Education Board “Al-Haiyatul Uliya Lil Jamiyatil Qawmia Bangladesh” has announced scrapping of the ongoing Dawra-e-Hadith exams over reports of question leak. 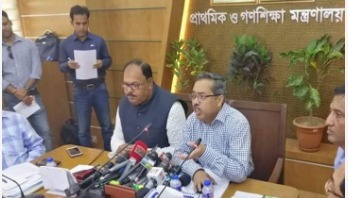 Secretariat Correspondent: The Education Ministry has approved 20 more subjects for examinations under the Non-government Teachers Registration and Certification Authority (NTRCA). 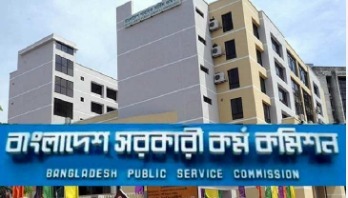 Staff Correspondent: Twelve tests of the ongoing Higher Secondary Certificate (HSC) examinations have been rescheduled because of the observance of Holy Shab-e-Barat which is scheduled to be held on April 21. 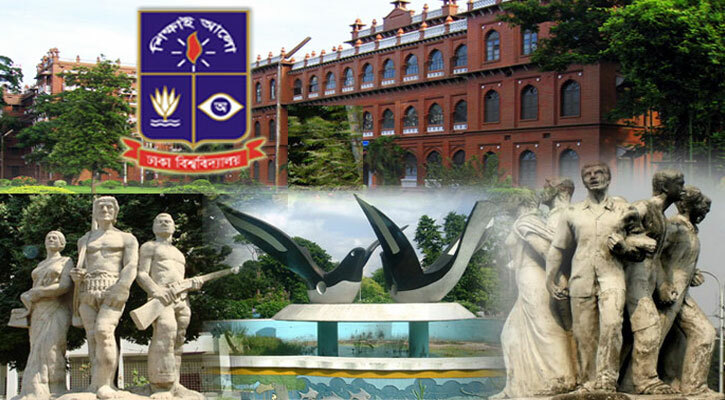 Staff Correspondent: Online registration for the students of Class IX has begun from today which will continue till April 30. 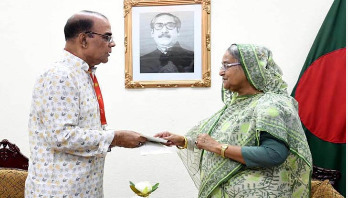 Staff Correspondent: The government has selected 9,000 students for scholarship on the basis of Junior Dakhil Certificate (JDC) results-2018. 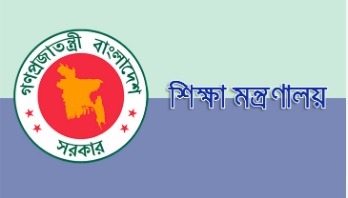 Staff Correspondent: The Ministry of Education has given permission to 175 private educational institutions to conduct academic activities. 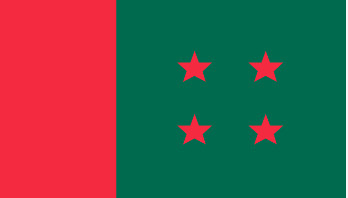 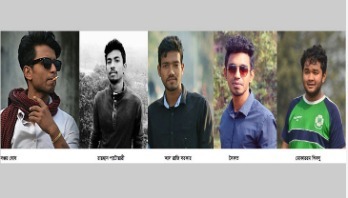 JU Correspondent: The authority of Jahangirnagar University (JU) on Monday expelled five stundents including four activists of Bangladesh Chhatra League (BCL) over beating and mugging an outsider at the campus. 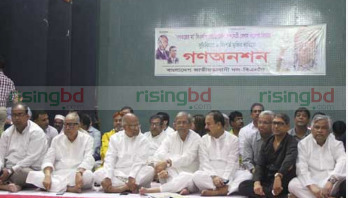 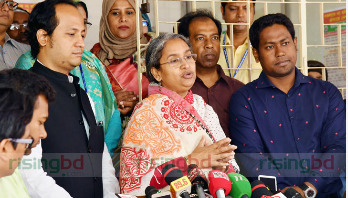 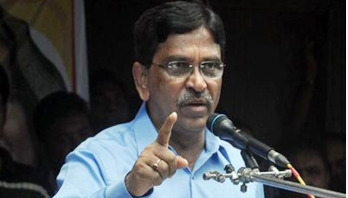 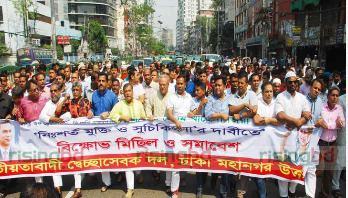 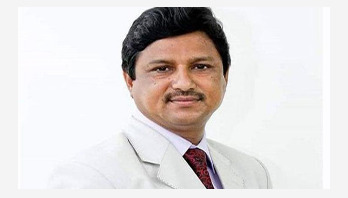 Staff Correspondent: Education Minister Dr Dipu Moni said, “Intelligence agencies are alert centering question leaks issues. 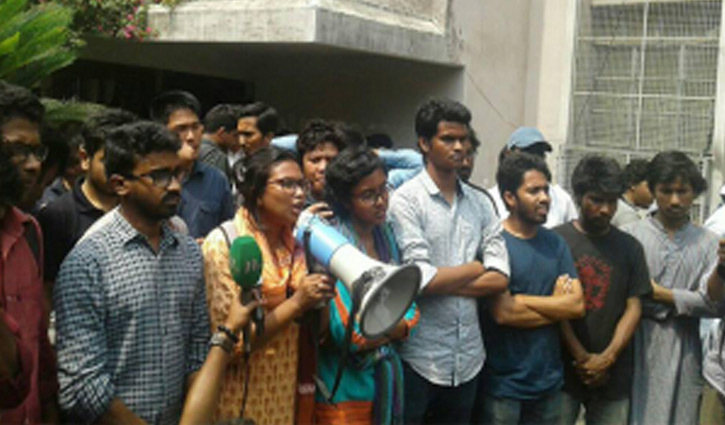 Stern action will be taken if anyone is found involved in question paper leaking incident or rumors." 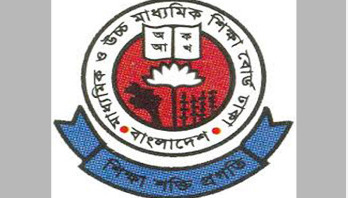 Staff Correspondent: The Higher Secondary Certificate (HSC) and its equivalent examinations, under ten education boards across the country, has begun. 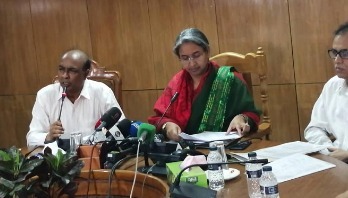 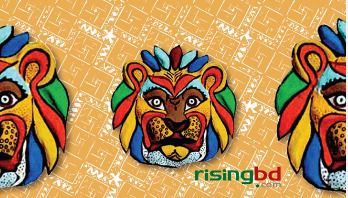 Staff Correspondent: The Higher Secondary Certificate (HSC) and its equivalent examinations of 2019 is set to begin today under 10 education boards across the country. 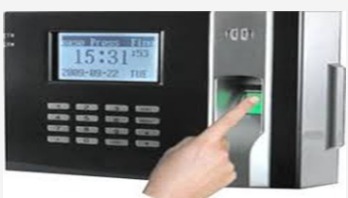 Secretariat Correspondent: The primary and mass education ministry has decided in principle to set up biometric machines at primary schools to ensure attendance of teachers. 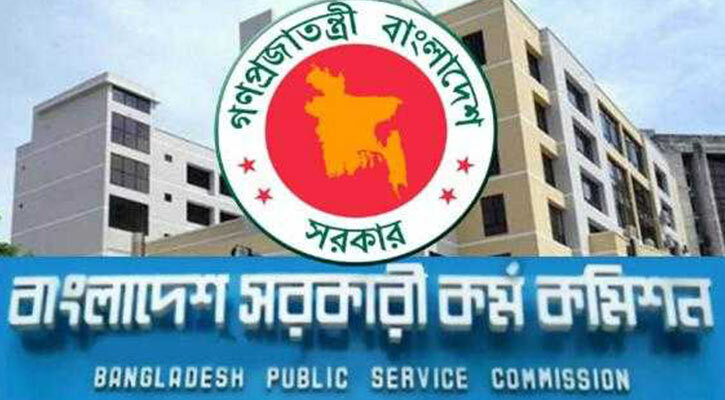 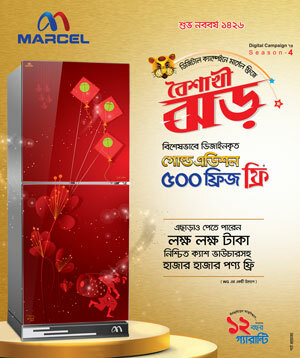 Staff Correspondent: The preliminary test of the 40th Bangladesh Civil Service (BCS) examination will be held on May 3.